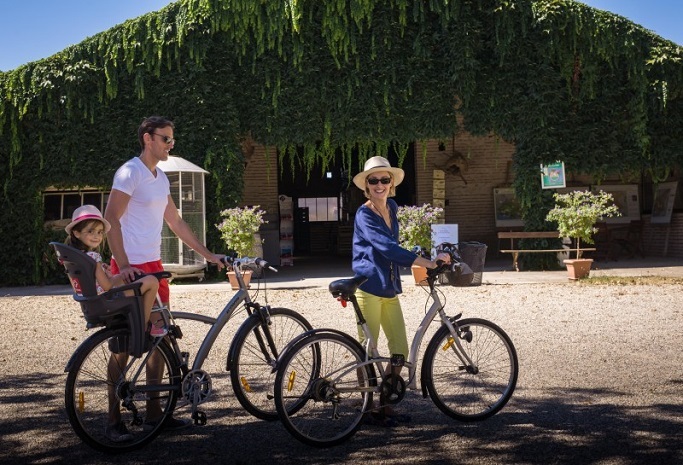 Château Caillac offers great opportunities for cyclists, with its gently undulating landscape and quiet roads. Cycling here offers you the opportunity to meander amongst the sunflower fields and plum orchards taking in some amazing vista of the local area. In fact Château Caillac is located on the Lot Valley Cycle Route following the beautiful river lot. 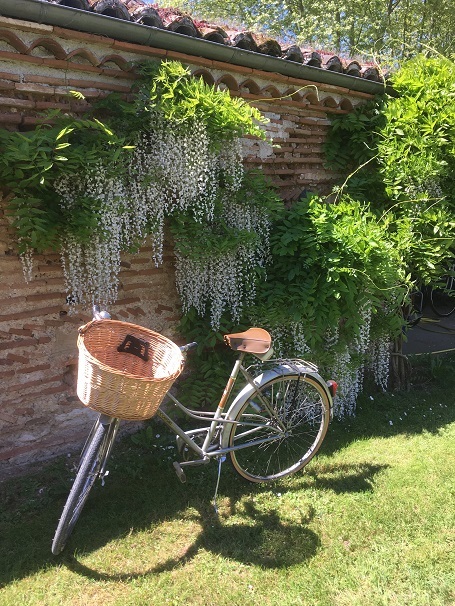 Choose a leisurely level ride along the river lot cycle route, the Canal du Midi or take to the hills for something more challenging and visit some Bastide towns. 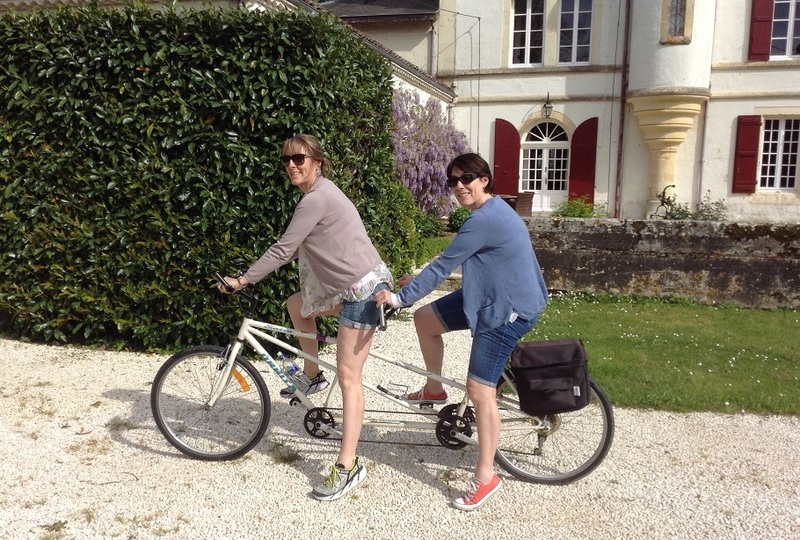 Château Caillac has available, free to use, a selection of recreational cycles suitable for everyone including tandems. 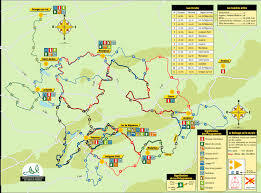 Should you require more information about cycling in the Lot et Garonne we will be more than happy to discuss this with you further. 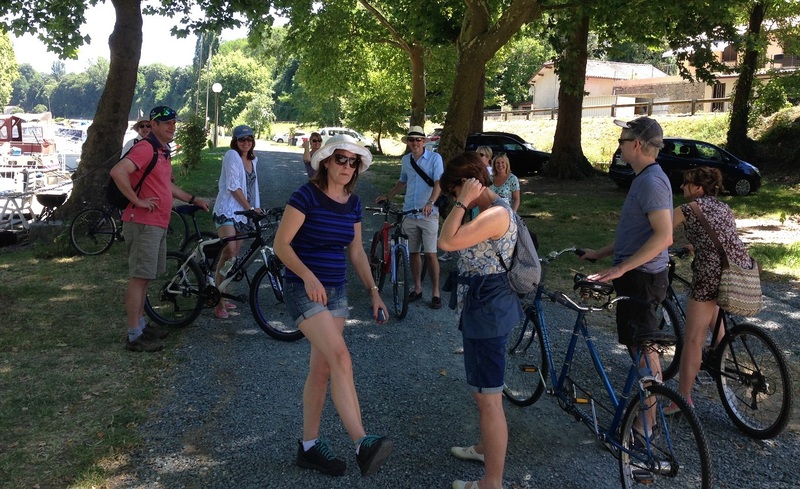 This is the guide to the Vallee du Lot cycle route which runs right past the gates of the Chateau and shows the attractions and villages along the way.